The UK’s largest independent auction house, John Pye, is hoping to retain its title of ‘Asset Valuer/Auctioneer of the Year’ for the fourth consecutive year after being announced as a finalist in the UK Turnaround, Restructuring and Insolvency (TRI) Awards. After an industry record-breaking three consecutive years (2015 – 2017) as winners of the award, this is also the fifth year John Pye Auctions has been shortlisted. 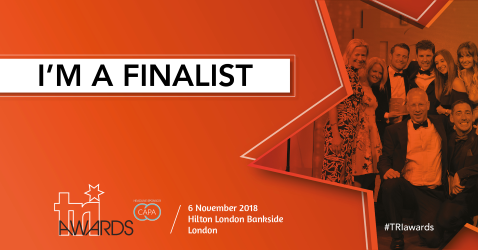 Furthermore, John Pye Property department has also been named as a finalist for the TRI Awards ‘Property Valuation Provider of the Year’ category. John Pye, which is celebrating 50 years in business this year, appraises, values and auctions a vast range of stock and assets: from furniture, home-wares, technology products, domestic appliances, plant, machinery, vehicles, property and luxury goods. With now more than 1,000 online auctions a year, the business works with major global and UK retailers, insolvency, turnaround and restructuring practitioners, banks, lenders, government agencies, property owners and agents. Managing Director of John Pye, Adam Pye, said: “As a proud family business and in the year we celebrate 50 years in industry, being shortlisted once again for the TRI Awards is a great honour for us, especially with the quality of the other businesses shortlisted. “We are coming towards the end of another incredibly busy and successful year of expansion; having opened further salerooms and moving into new markets. 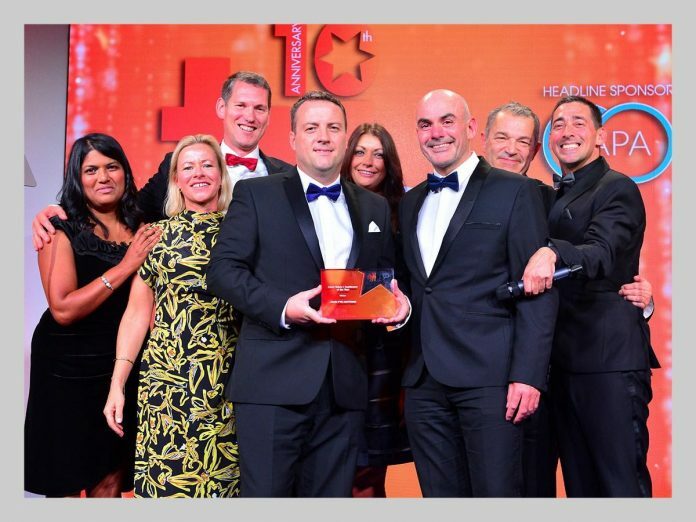 Our success is testament to our dedicated team, who have a shared vision of providing the best possible service and experience to our clients and customers. John Pye is no stranger to awards. Over the last few years the business has won Family Business of the Year at the UK Midlands Family Business Awards (2016), Employer Champion of the Year at the Propertymark Awards (2017) and was highly commended as Digital Business of the Year at the Amazon Growing Business Awards. The TRI Awards will take place on 6 November at the Hilton Bankside in London and will be attended by over 500 industry professionals. John Pye Auctions operates five trading departments: John Pye Retail, John Pye Luxury Assets, John Pye Property, John Pye Business Assets and John Pye Vehicles. The firm employs over 420 full time staff across 22 trading sites in England, Scotland and Wales.